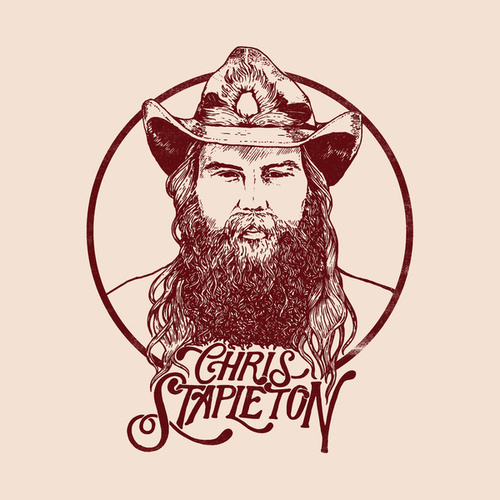 Chris Stapleton is one of Nashville's most gifted songwriters, with a solid track record of chart-toppers written for Darius Rucker, Kenny Chesney and George Strait. 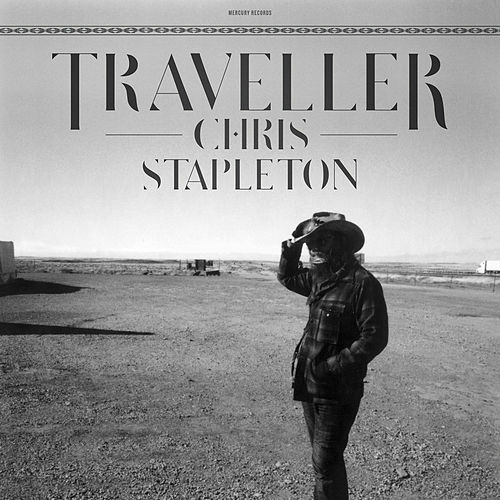 But Stapleton's debut is not high-styled country pop. Rather, he adds a heavy dose of gritty blues, and when it meets up with his rich-and-hearty soulful voice, it's like spontaneous combustion. "Tennessee Whiskey" is an absolute Otis Redding-esque scorcher, while "Daddy Doesn't Pray Anymore" is an a cappella stunner that will leave you with goose bumps; so will songs like "Might As Well Get Stoned," "Traveller" and "More of You."